Tossing around the idea of buying your first home or maybe looking to do a little downsizing? Perhaps a townhouse would be a good option. You don’t want to miss the hardly lived in 3222 Quacker Ave. Located in Sawgrass, this home is right behind the Dalbey Memorial Park and is close to all the major shopping in town. 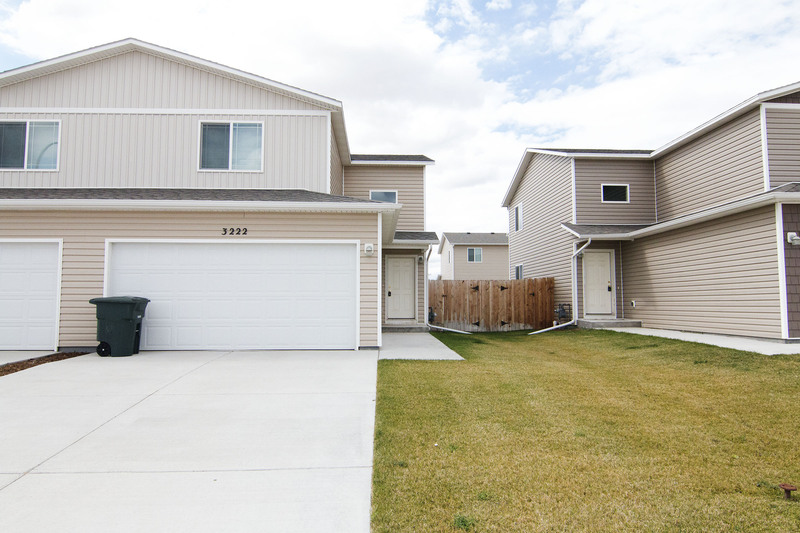 The home features 1,428 sqft of finished space within two levels. 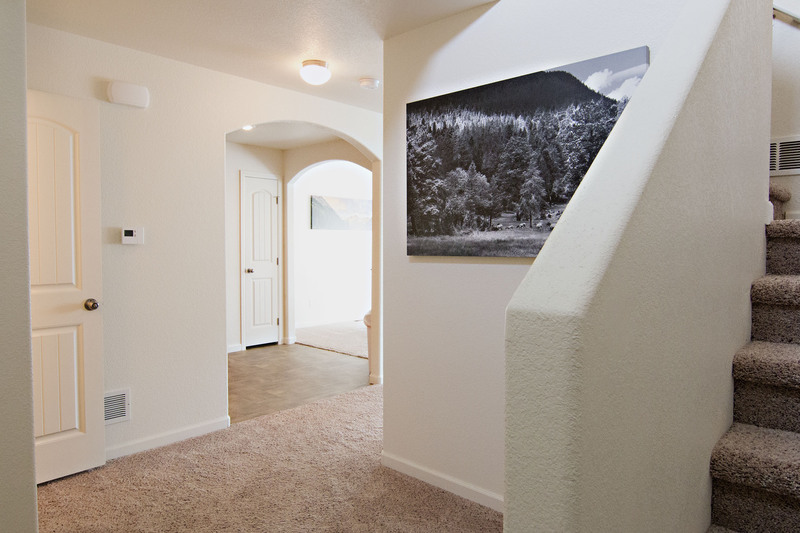 Inside the home you’ll find a great open layout. The main level rooms the kitchen with sleek black appliances, large living and dining areas, and a half bath for convenience. The dining room gives you access to the fully fenced and landscaped backyard – not too large that you’d be swamped with lawn maintenance, but not too small, allowing for space to entertain or for the kids and pets to play. 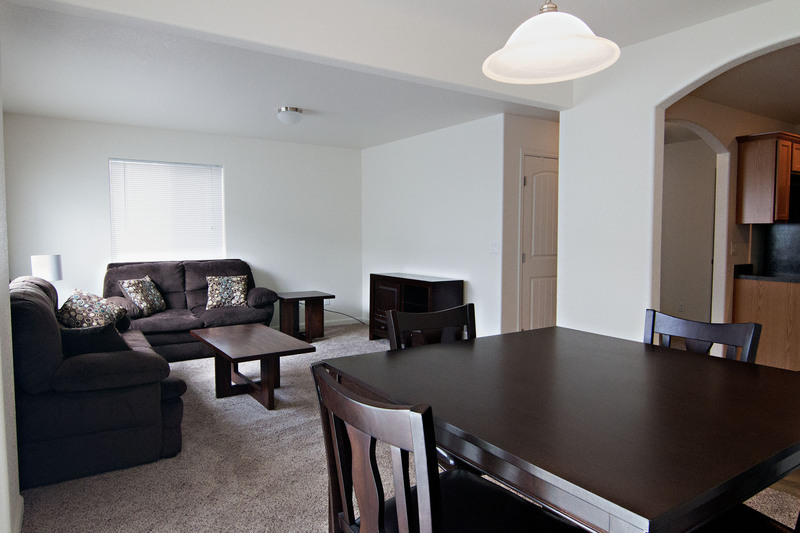 The upper level of the home is where you’ll find all 3 of the bedrooms and 2 full bathrooms. 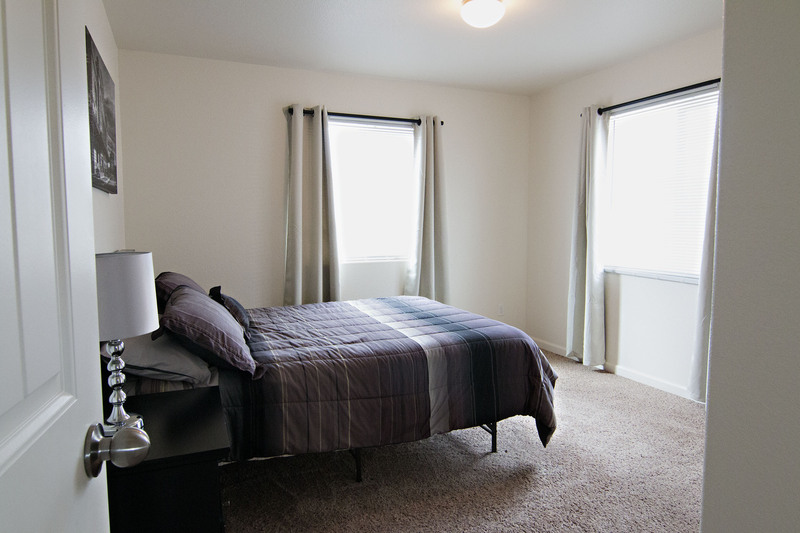 Each of the bedrooms are a great size offering ample closet space. The large master gets added privacy with its own on-suite bathroom. 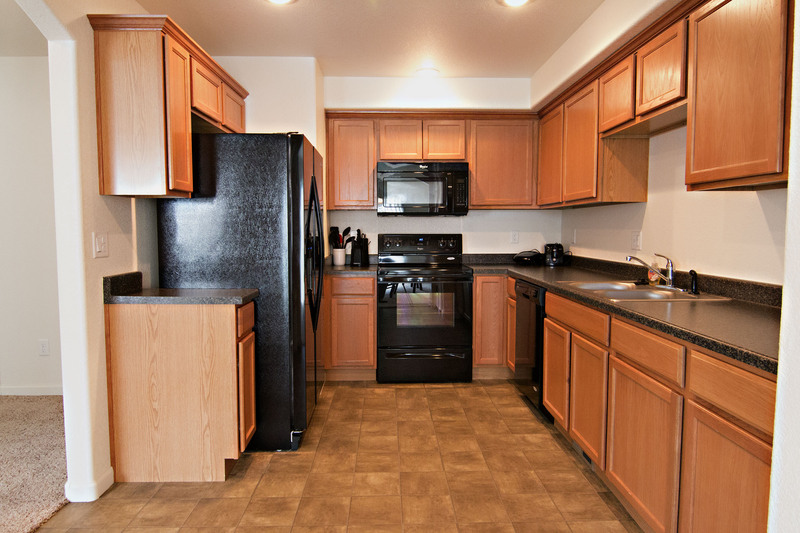 For convenience, the laundry room is also located on this level, washer and drying stay. You get the perks of an attached 2 car garage for any storage needs. 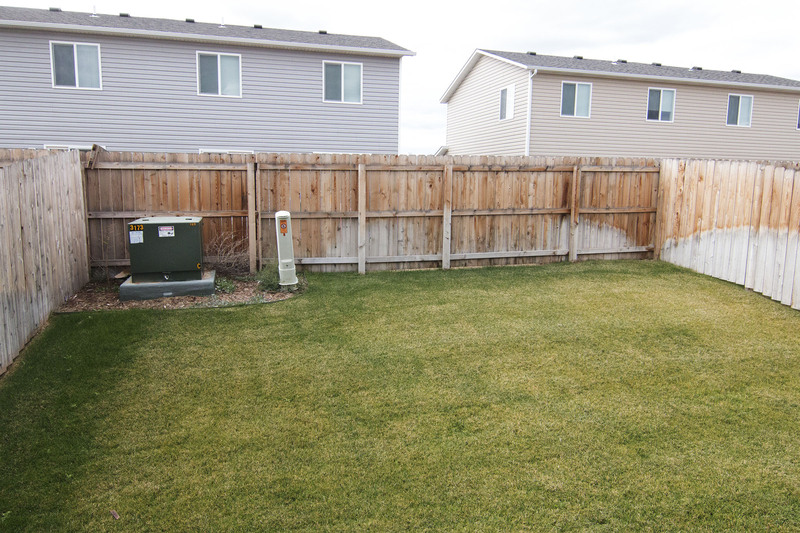 This home also features central air conditioning and a sprinkler system. So if you’re looking into buying your first home or just something a little cozier, don’t forget about 3222 Quacker Ave.